Direct connections to roofs and floors, and counterweights used to balance adjustable suspension scaffolds, shall be capable of resisting at least 4 times the tipping moment imposed by the scaffold operating at the rated load of the hoist, or 1.5 (minimum) times the tipping moment imposed by the scaffold operating at the stall load of the hoist, whichever is greater. All new powered industrial trucks acquired and used by an employer shall meet the design and construction requirements for powered industrial trucks established in the "American National Standard for Powered Industrial Trucks, Part II, ANSI B56.1-1969", which is incorporated by reference as specified in §1910.6, except for vehicles intended primarily for earth moving or over-the-road hauling. 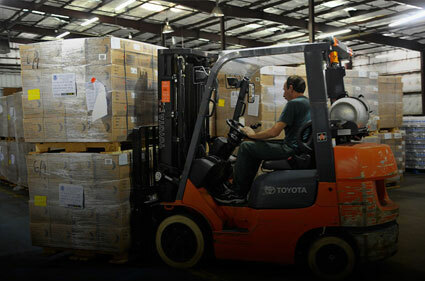 Approved trucks shall bear a label or some other identifying mark indicating approval by the testing laboratory. Each self-supporting portable ladder: At least four times the maximum intended load, except that each extra-heavy-duty type 1A metal or plastic ladder shall sustain at least 3.3 times the maximum intended load. The ability of a ladder to sustain the loads indicated in this paragraph shall be determined by applying or transmitting the requisite load to the ladder in a downward vertical direction. 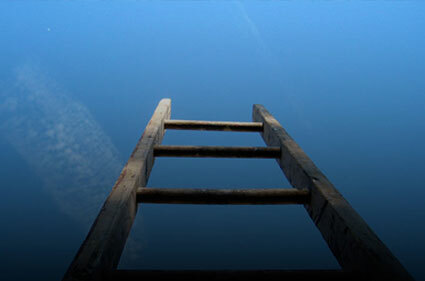 Ladders built and tested in conformance with the applicable provisions of appendix A of this subpart will be deemed to meet this requirement. 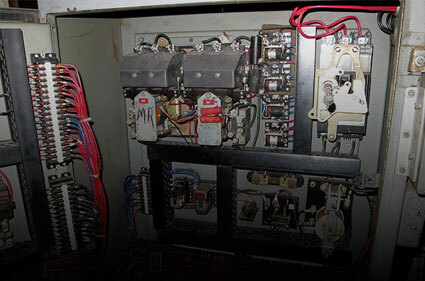 This standard covers the servicing and maintenance of machines and equipment in which the unexpected energization or start up of the machines or equipment, or release of stored energy, could harm employees. 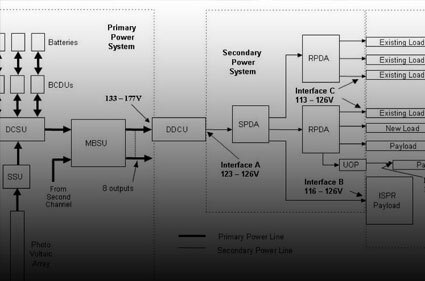 This standard establishes minimum performance requirements for the control of such hazardous energy. Types of guarding. 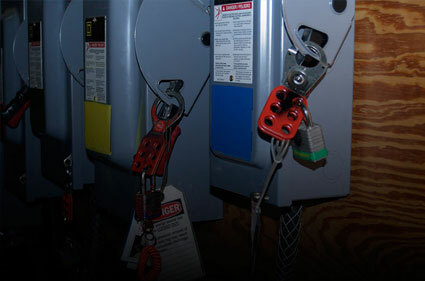 One or more methods of machine guarding shall be provided to protect the operator and other employees in the machine area from hazards such as those created by point of operation, ingoing nip points, rotating parts, flying chips and sparks. Examples of guarding methods are-barrier guards, two-hand tripping devices,electronic safety devices, etc. 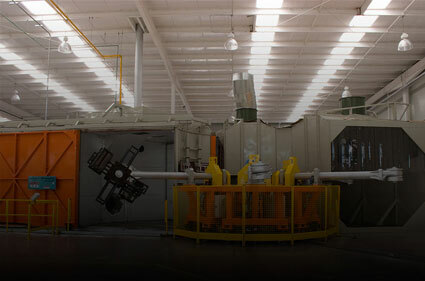 General requirements for machine guards. Guards shall be affixed to the machine where possible and.. The IUE-CWA Health and Safety Program’s primary function is to assist the union’s membership through their local unions by protecting their health and safety and sustaining community environmental health in the communities in which our members work and live. We believe that all workers have a fundamental right to a healthy and safe workplace; we remain committed to advancing health and safety within our workplaces through our programs, services, and actions. These activities are achieved through the development and use of a coordinated approach within our union involving headquarters personnel as well as national, regional, local officers and leaders, along with safety and health activists. The IUE-CWA Occupational Health and Safety Coordinator in cooperation with the CWA Administrator, is an available resource with creditable and applicable tools working to improve workplace health and safety programs; assisting with and conducting trainings for local union committee officers and staff representatives; assisting local unions in electing party status; working for better regulations and standards; helping to negotiate solid health and safety language in IUE-CWA contracts; and generating a spirit of divisional wide safety activism. Sharing H&S resources and expertise between the IUE-CWA, USW-TMC, CWA, and Labor Institute. Instructing rank & file members using the most up to date Health & Safety methodology. Strengthening existing links between local activists. Creating new links between H&S activists both within the IUE-CWA and across unions (CWA &USW). Joint health and safety committees focused continuously on improving safety through the positive engagement of workers observing and identifying hazardous conditions with each recognized hazard being addressed utilizing the hierarchy of controls is the first step ensuring a safe and healthy workplace for all. Not all workplaces may use a formal auditing process, but it is essential to provide a method that allows workplaces to perform self-assessments to some company standard. Self-assessments to ensure that the processes required to meet identified management system components have been developed and implemented; employees (both union and salary) are aware of management system requirements and their roles; processes are complied with and are effective; and the local facility is learning and improving. Hiring a third party consultant to assist you with auditing is one option; an expensive option. To support our local joint health and safety committees IUE-CWA provides audit related tools and services free of charge. The program provides training under the NIEHS Hazardous Waste Worker Training Program (HWWTP), the NIEHS Hazmat Disaster Preparedness Training Program (HDPTP), and the NIEHS Nuclear Workers Training Program (DOE). 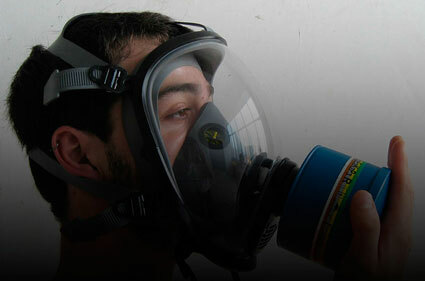 HWWTP provides environmental health and safety training to workers and first responders. The training can accommodate workers with limited English proficiency and incorporates a peer training delivery model that is based from a “train the trainer” component. While the training is based on and around the requirements of OSHA’s hazardous waste operations and emergency response (HAZWOPER) training elements, many other related and relevant training programs are performed as well. The HDPTP program focuses on the prevention of catastrophic events that may be caused by acts of terror or natural disasters by not only preparing for the response but also applying the principles of OSHA’s Process Safety Management standard to minimizing the target potential of sites. The program also provides training under several grants from the OSHA Susan Harwood Training Program on topics including a union approach to health and safety that is targeted to hone the skills of all local union health and safety activists, as well as process safety management, general industry safety, and pandemic flu. These courses will help IUE-CWA local unions across all industry sectors have stronger influence and power in their interaction with management on health and safety. The course has particular elements that will help local unions strengthen health and safety committees, increase member involvement, and gain experience with various tools and laws to help get even tough, longstanding health and safety issues addressed. Depending on the topic areas selected, this course can range from several hours to several days. The course introduces the concept of systems of safety and accident prevention. Attendees learn OSHA requirements for a workplace “mechanical integrity” program; and examine the causes and solutions of “breakdown” maintenance. It also touches on conducting accident, incident, and near-miss investigations, focusing on root causes. Participants learn to identify, locate and map hazards which can be targeted for elimination. Systems of safety are used to analyze the effectiveness of proposed fixes for identified hazards. Note: This workbook is available in Spanish. This course provides an introduction to the Systems of Safety approach. It also includes material using the systems approach on lockout/tagout, noise, MSDS and safety, confined spaces, toxic chemical myths, introduction to logic tree, emergency roles and using systems to eliminate hazards. This 24-hour course uses activities to introduce and demonstrate systems of safety as a vehicle to apply fixes to root causes. Class activities allow participants to be a part of an investigation team in identifying root causes using logic tree analysis. Participants will use sample incidents and/or near-miss incidents from their workplace practice their skills as they learn to identify root causes of incidents and recommend solutions to control the hazards. The TMC offers IUE-CWA members and affiliated establishments HAZWOPER courses of 40 hour, 24 hour, and an 8 hour refresher course. The 40 hour course is specifically designed to meet the requirements in OSHA 29 CFR 1910.120. CFR 1910.120 is designed for workers who are involved in clean-up operations, voluntary clean-up operations, emergency response operations, and storage, disposal, or treatment of hazardous substances or uncontrolled hazardous waste sites. 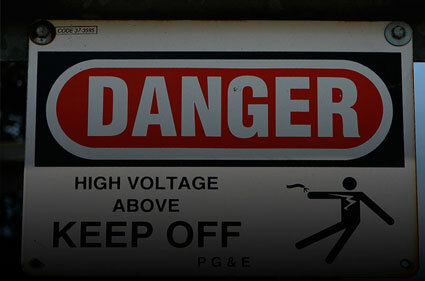 The 24 hour course covers broad issues pertaining to the hazard recognition at work sites. OSHA has developed the HAZWOPER requirements to provide workers with the important information they need to work at and around the hazardous sites, and has devised extensive regulations to ensure their safety and health. The 8 hour course is designed to meet the requirements in OSHA 29 CFR 1910.120 for annual refresher training for workers at hazardous waste sites. The program offers OSHA Outreach Training 10 and 30 hour courses in both General Industry and Construction. The OSHA General Industry and Construction Outreach 10 and 30 hour courses are ideal to provide all workers with basic safety and health awareness. The Outreach courses will introduce participants to OSHA policies, procedures, standards and principles covered under OSHA’s General Industry and Construction standards. Upon the successful completion of an OSHA Outreach 10 or 30 hour course, each participant will be given a course completion card issued by the U.S. Department of Labor. The USW-TMC offers IUE-CWA members and affiliated establishments OSHA OTI General Industry and Construction Training under the umbrella of the National Resource Center, an OSHA Region III Educational Center. 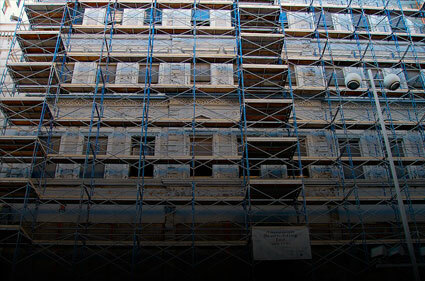 The OSHA General Industry 511 and OSHA Construction 510 courses are the highest technical safety training offered by the OTI in the General Industry and Construction disciplines. These courses cover OSHA policies, regulations and standards in more depth and scope than outreach programs with an emphasis on OSHA standards and regulations to assist participants in the measurement and correction of unsafe working conditions. The OSHA 511 and 510 also serve as a prerequisite for OSHA OTI Train the Trainer courses in General Industry (OSHA 501 and 503 courses) and Construction (OSHA 500 and 502 courses). Upon successful completion of any OTI courses, each participant will be issued the proper certificate and/or card from the U.S. Department of Labor. This course covers OSHA policies, procedures, and standards, as well as general industry safety, and health principles. Topics include scope and application of OSHA general industry standards. 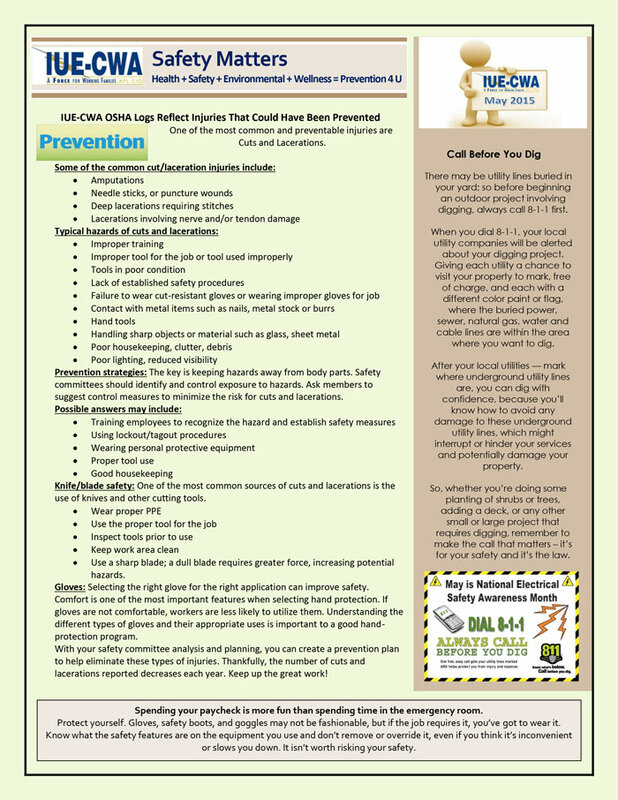 Special emphasis is placed on those areas that are most hazardous, using OSHA standards as a guide. We study actual incidents that have occurred in industry and also the OSHA requirements dealing with those topics. This course is designed for workers interested in teaching the general industry courses to their employees and other interested groups. Special emphasis is placed on those topics that are required in the 10- and 30-hour programs as well as on those that are the most hazardous, using OSHA standards as a guide. Course participants are briefed on effective instructional approaches and the effective use of visual aids and handouts. This course allows the student to become a trainer and to conduct general industry safety and health courses and to issue cards to participants verifying course completion. 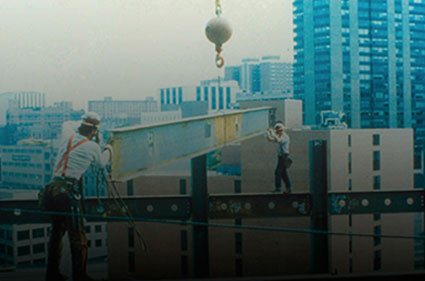 Prerequisites: Course 511 and five years of general industry safety experience. A college degree in occupational safety and health, a Certified Safety Professional (CSP) or a Certified Industrial Hygienist (CIH) designation, in the applicable training area may be substituted for two (2) years of experience. When a local union has a health and safety request, question or concern, the staff representative or local union leadership can call on the IUE-CWA Safety Coordinator for assistance.